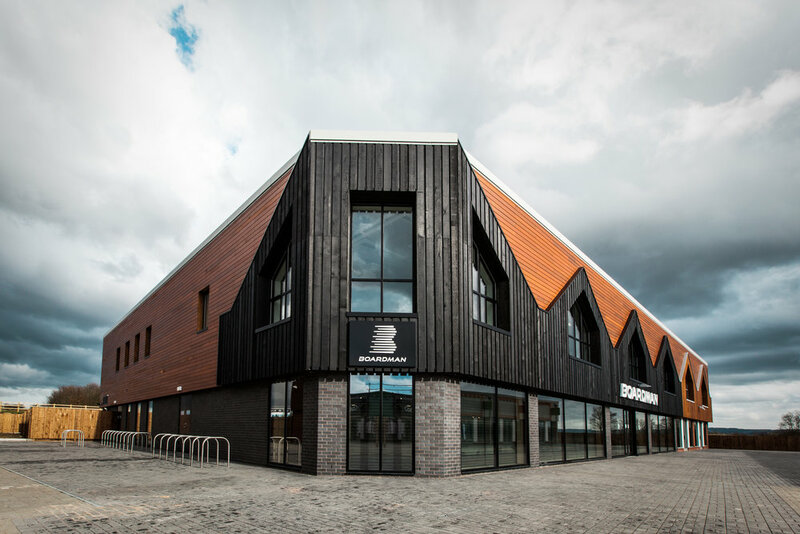 A FACILITY DEVOTED TO CYCLISTS OF ALL LEVELS AND THE EXPLORATION OF THEIR CYCLING POTENTIAL. 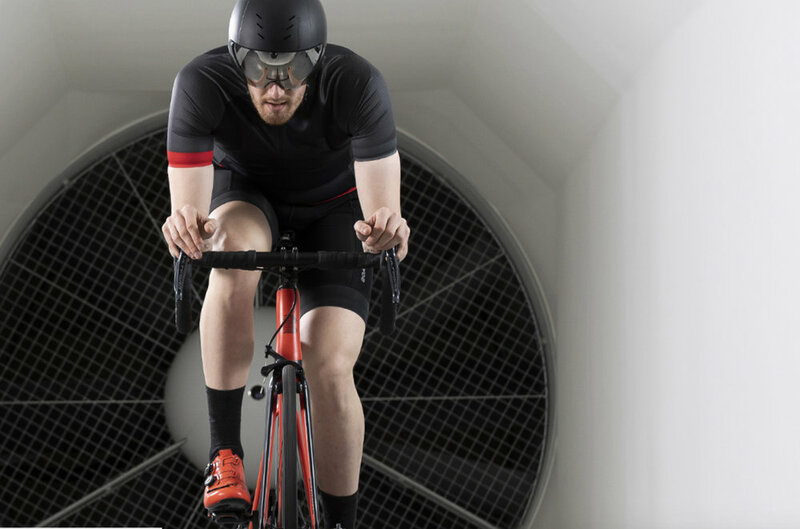 The18,000 sqft Boardman Performance Centre here at The Valley is a World Class facility, offering best-in-class services from industry specialists in physiological fitness, function and health, bike-fitting, positional biomechanics and aerodynamics. Boardman Bikes goal is to make your performance both visible and understandable and to make this process as simple and effective as possible, they have organised their services and expertise into products that they believe are best designed to support your cycling performance and enjoyment. Across all areas, you can have confidence that you and your bike are in the hands of experts who truly understand your performance needs. Experience the Boardman brand in their comfortable and relaxed concept store that offers something for cyclists of all levels and abilities. Whether you’re just starting out, swapping four wheels for two on the daily commute or looking to push your limits both on and off-road Boardman's friendly, expert staff are on hand to ensure you get the most out of your visit.